$20 Single Drop-In / $72 Full Series Discount. Professional/BDA discount available! Close-fitting dance wear and jazz shoes recommended. A high-energy teacher and a high-energy class! 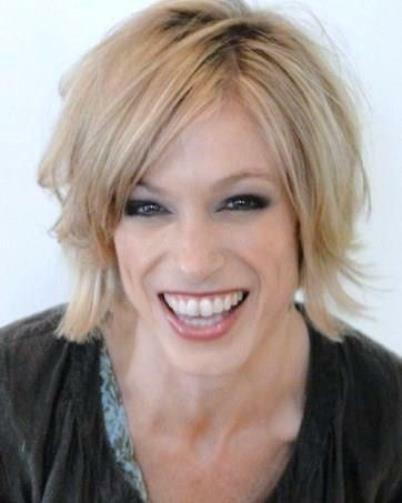 Nikki Sell brings a wealth of experience and passion to every class she teaches. 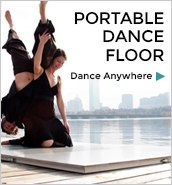 Join us at Dancing Arts Center for this fantastic 4-Class Series that begins Oct 30. Intermediate/Advanced level. Appropriate for teens through adults. Please contact DAC at (508) 429-7577 or info@DancingArtsCenter.com to reserve your spot and for any questions.